With Shavuos upon us, our menu focus, at least to some extent, is on dairy and pasta dishes, and luscious cheese and crème filled desserts in different shapes and sizes. 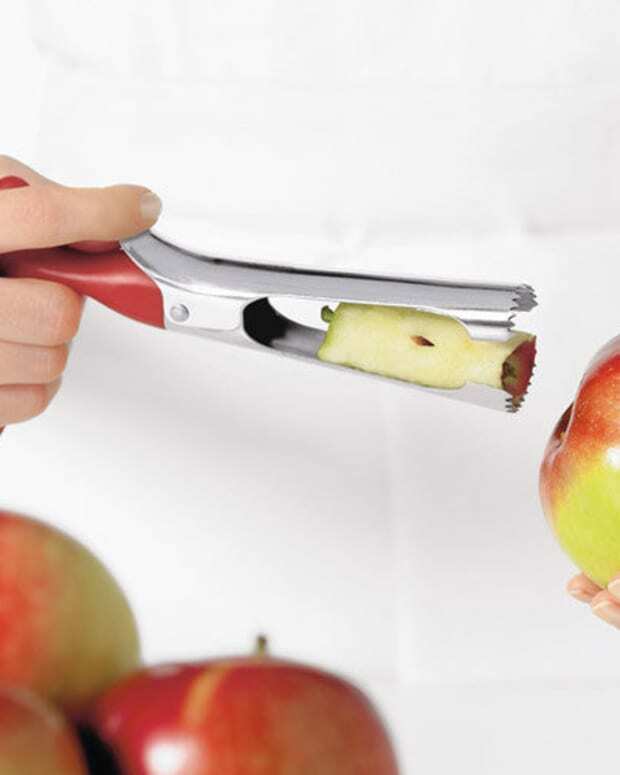 To ease meal preparation, great tools are the key. Join us to view a collection of cheese tools, some of which you might not have used in the past. 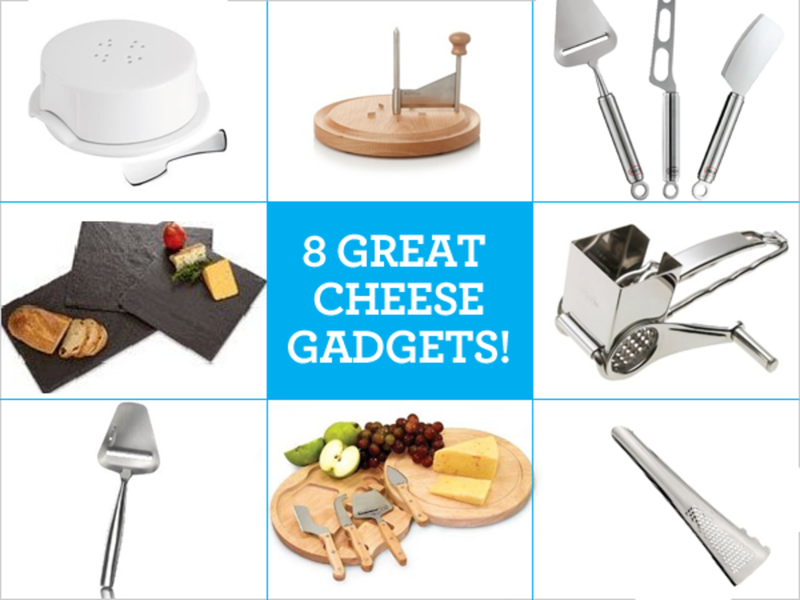 Did you know that you can get more taste from your favorite cheese with a cheese slicer (also called a cheese plane)? 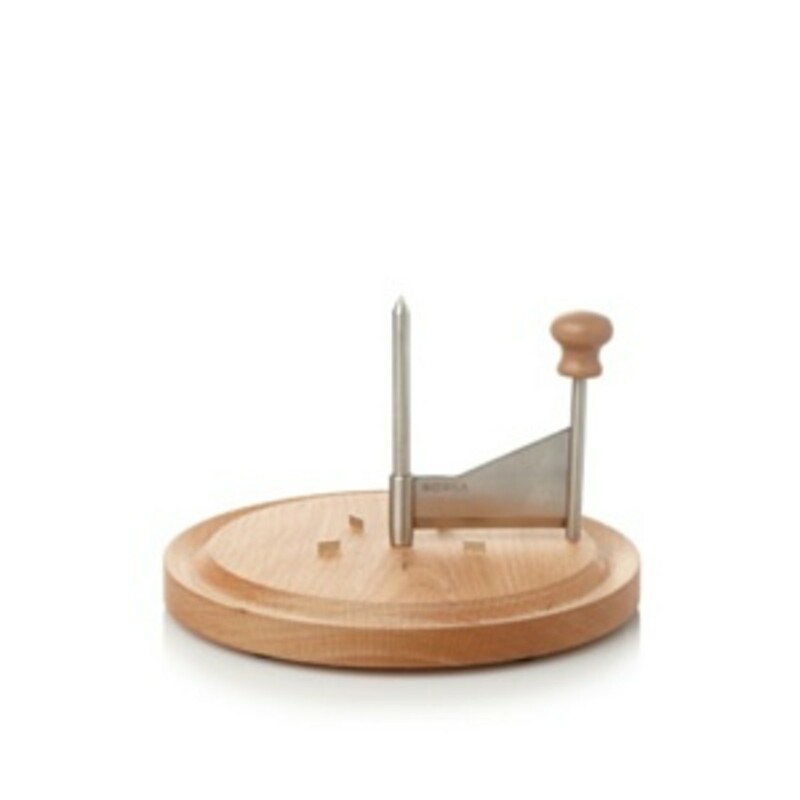 The Boska Holland cheese slicer is handsome, well-priced, and perfect for semi-hard and hard cheese. 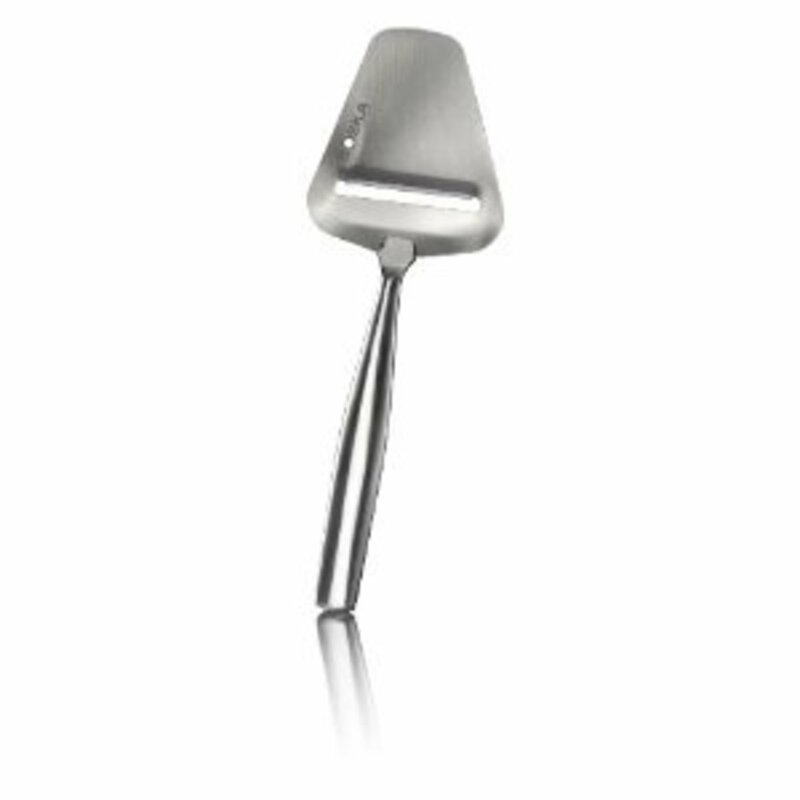 A cheese cleaver is right for cheddar cheese. For soft cheese, you will want to use a cheese knife that is generally serrated, has holes in it and has a fork end. Rosle Cheese Set has the slicer, cleaver, and knife. 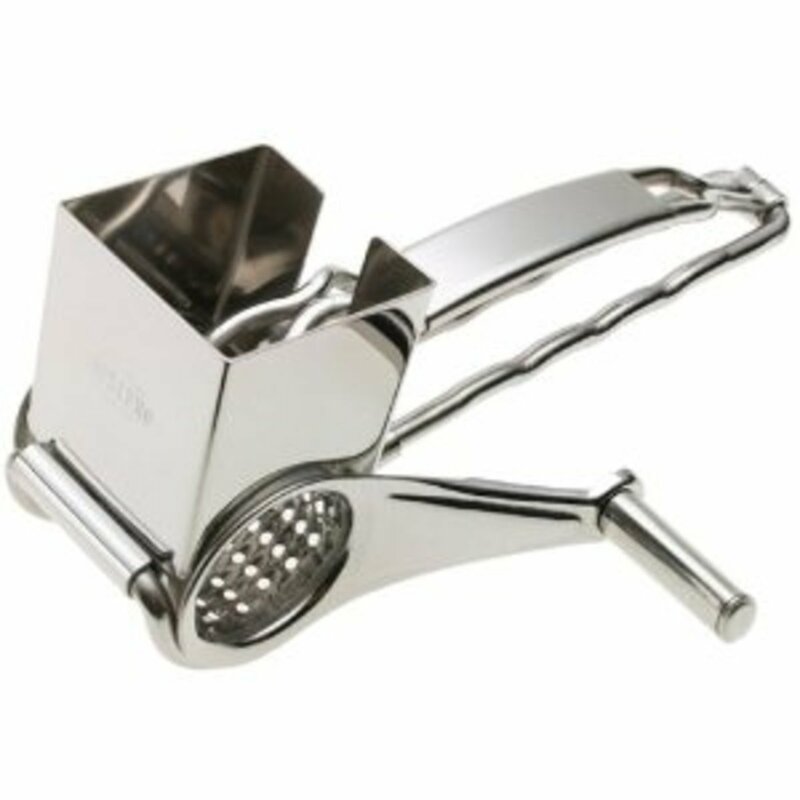 To grate cheese, the Cuisipro 2-Drumetched rotary grater set comes complete with parmesan and coarse blades. 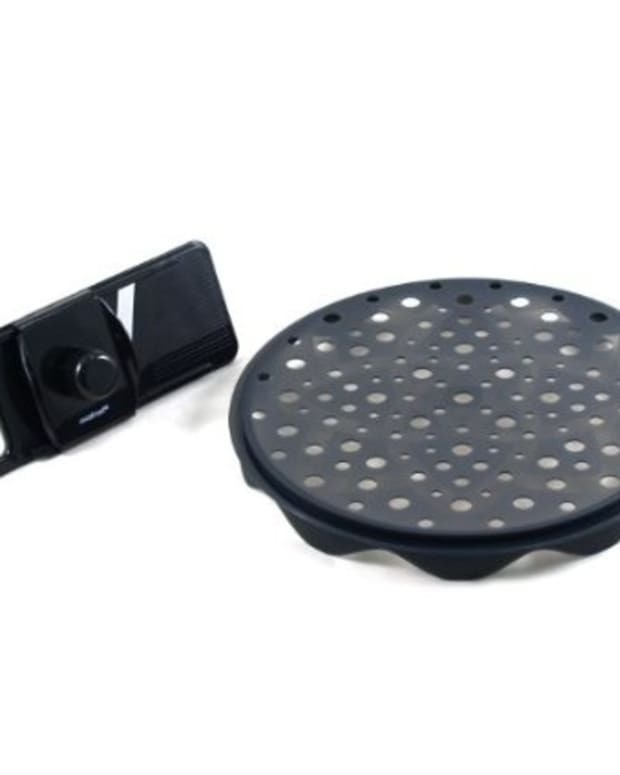 A rotary grater can be used to grate chocolate for a scrumptious chocolate topped dessert. 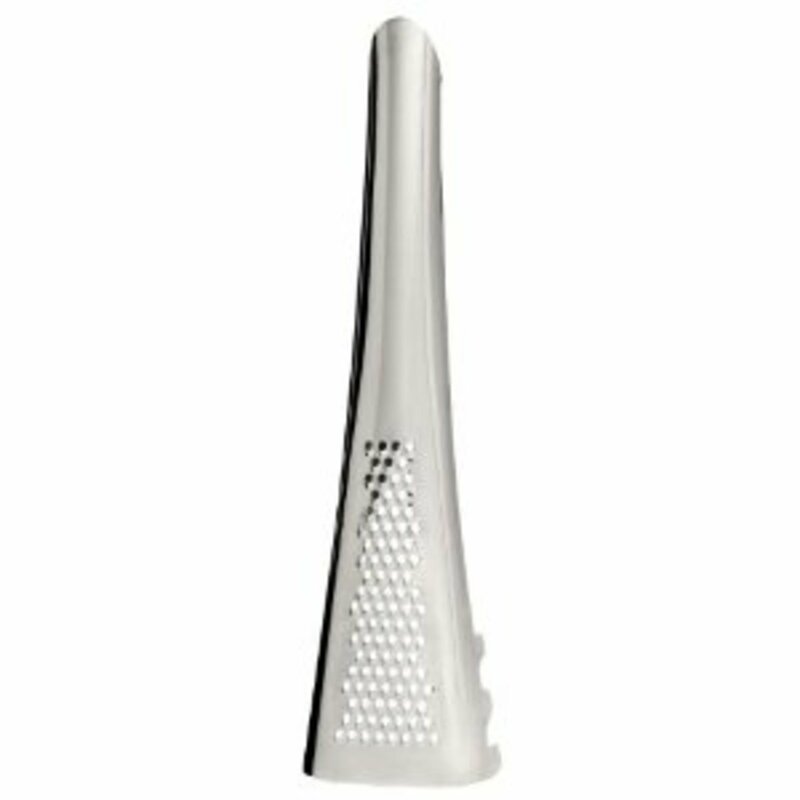 Of course you can grate on a flat grater, but a rotary grater is both safer and cleaner. 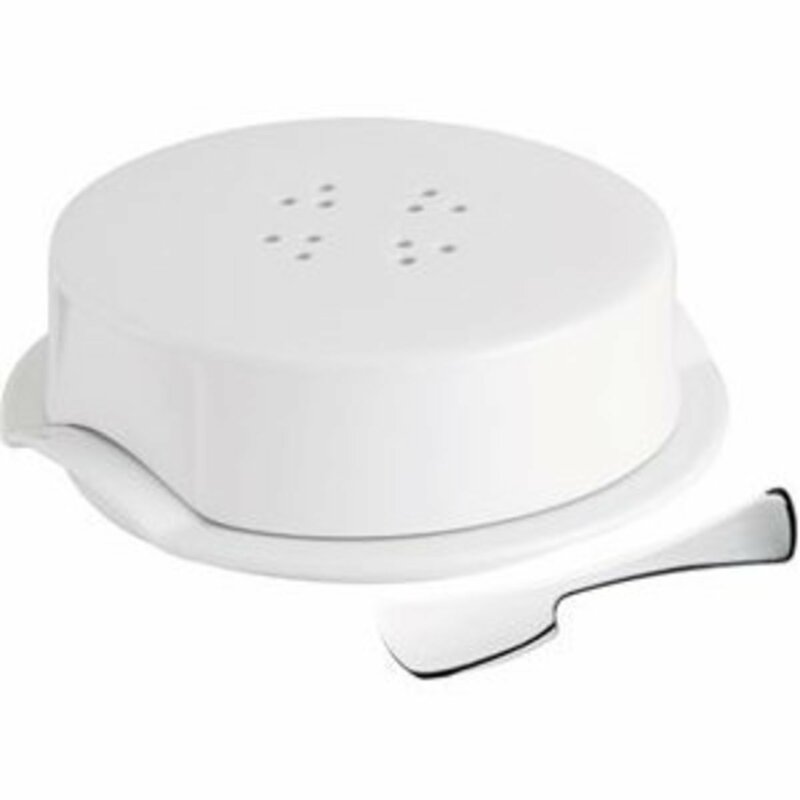 The Sagaform project pasta server with parmesan grater is a really cool tool. 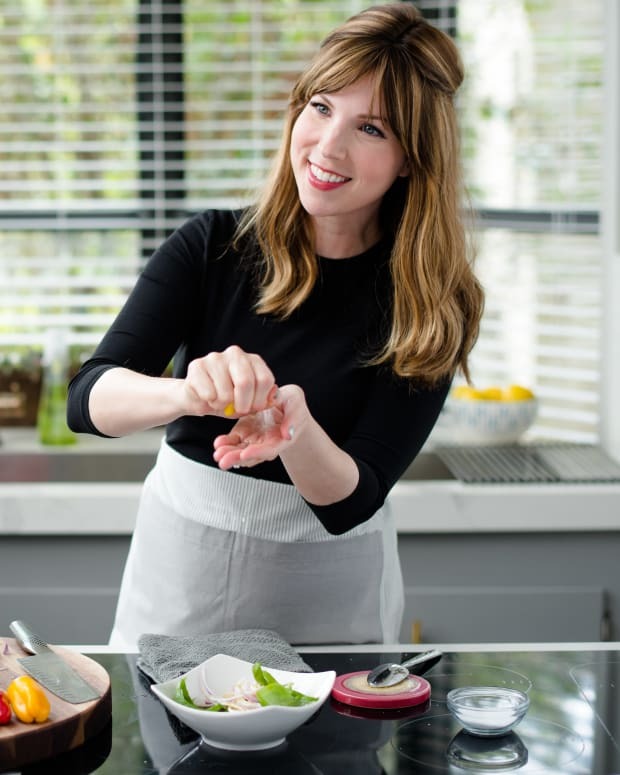 It is a three in one tool – measure, grate, and serve with the same tool.Transform home cooking into a culinary experience with The Boska Holland Cheese Curler. Eating cheese was never so tasty! 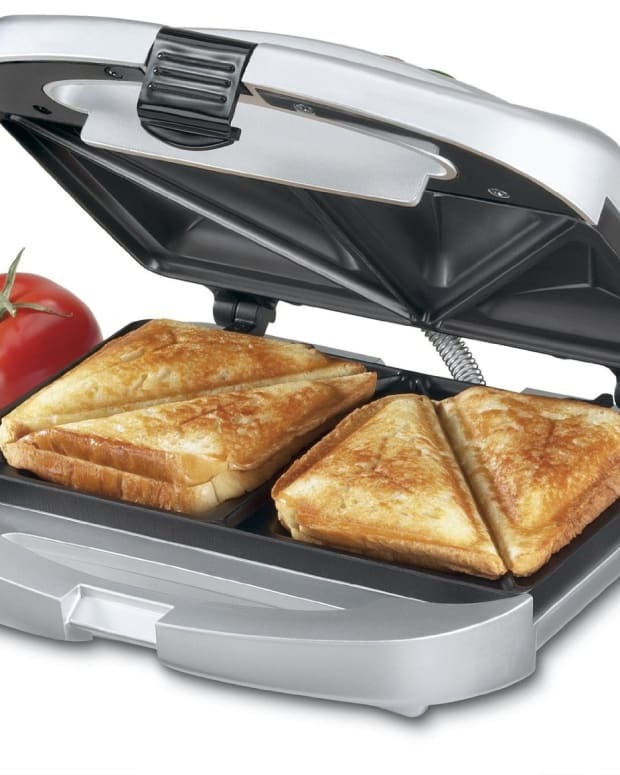 The Trudeau gourmet cheese baker set makes baking cheese simple. The stoneware cheese plate holds the cheese in place. 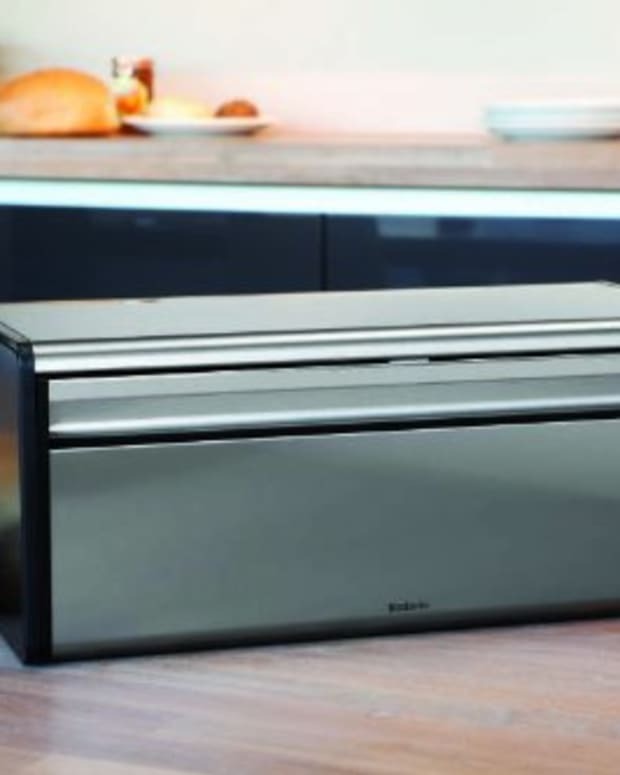 The handle makes it easy to remove from the oven. The lid’s vapor holes conserve flavors better during baking. 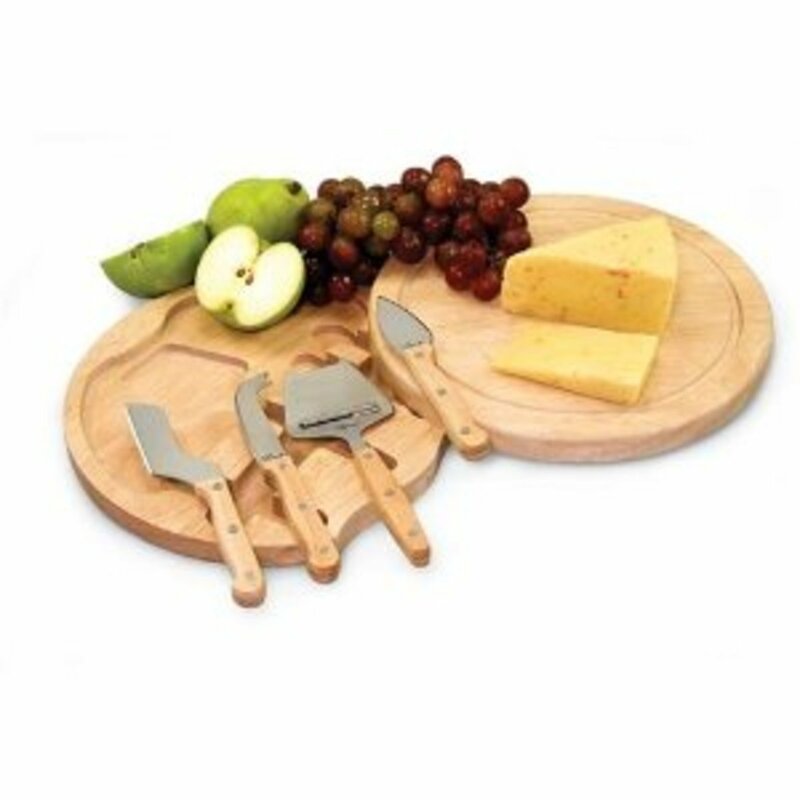 To serve cheese in style, wood and bamboo cheese serving sets are very popular. These sets come complete with a serving board and cheese preparation utensils. 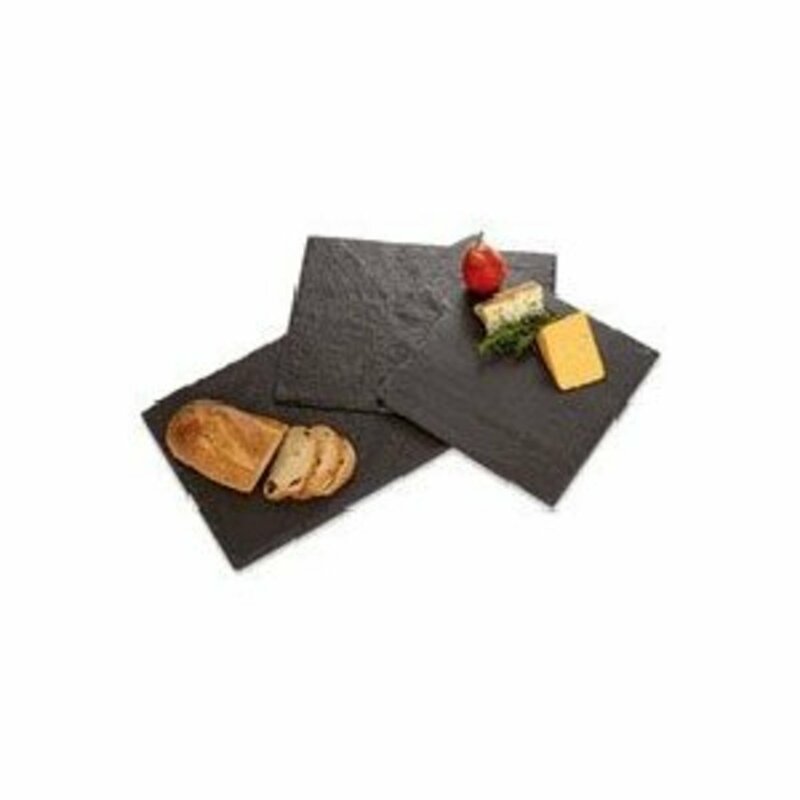 Another option is the JK Adams Slate Slabs that are unique servers perfect for cheese. For cheese and chocolate lovers, there are many cheese and chocolate fondues to choose from. Stick to a ceramic fondue. The metal ones get too hot. 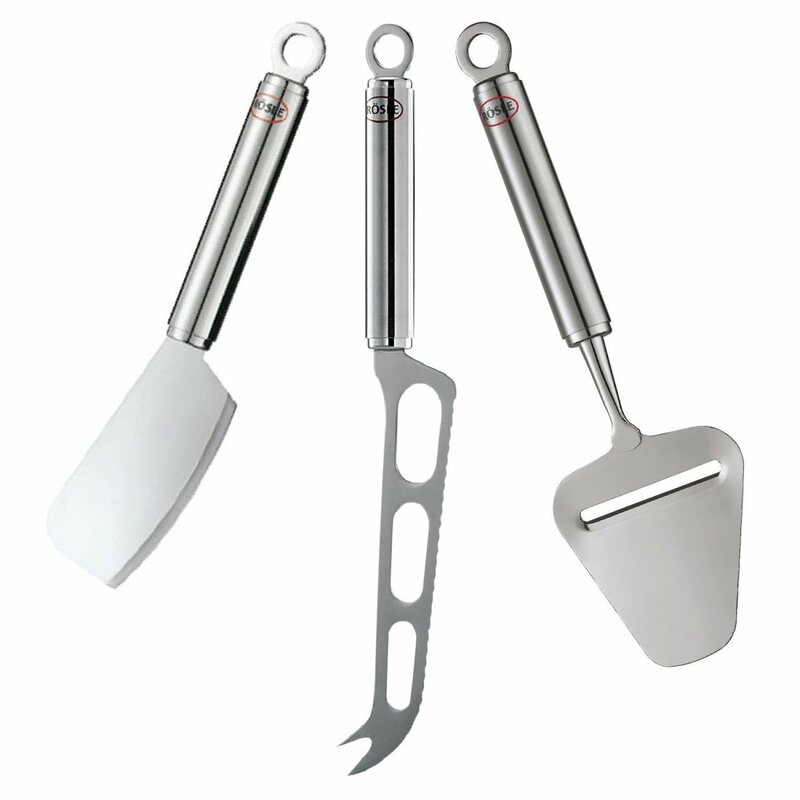 The Kitchen Clique has an extensive selection of tools to help in food preparation as well as serving pieces for presentation that will enhance any holiday table. Visit the Kitchen Clique at www.kitchenclique.com or visit the store at 3009 Avenue L in Brooklyn 718-692-2260. The courteous and knowledgeable will be glad to assist you.